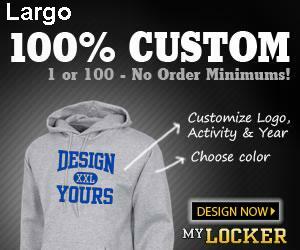 Largo High School makes a small percentage of each item sold to you. 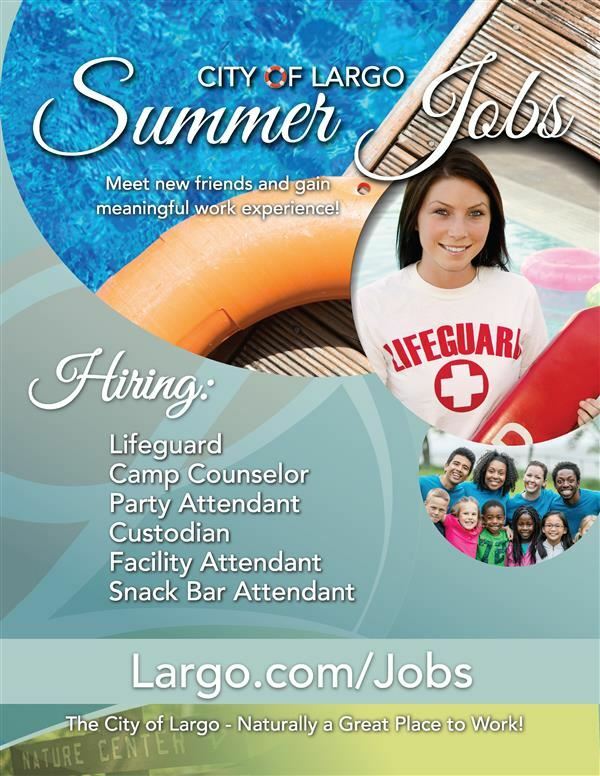 In need of summer credit recovery? Yahoo and other email providers being blocked by Pinellas County Schools.